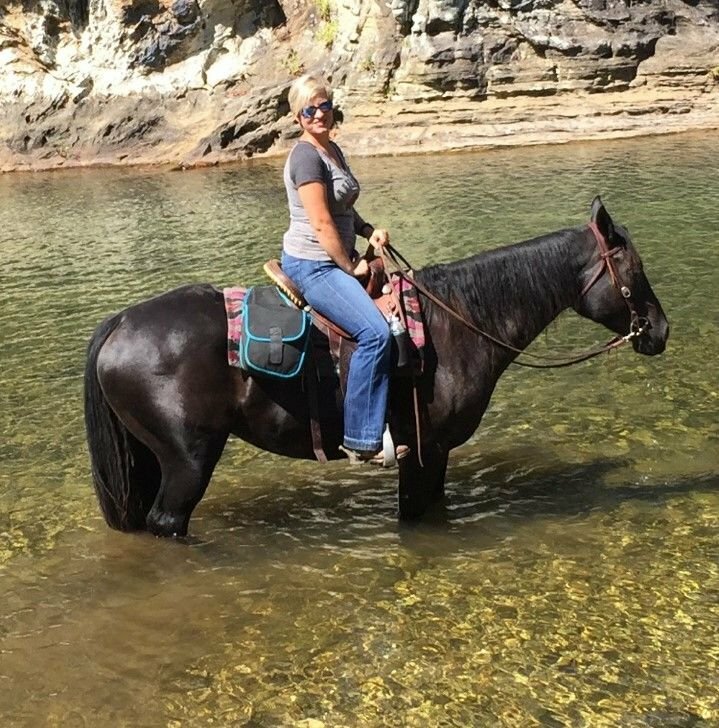 16.1 hand gentle black gelding. 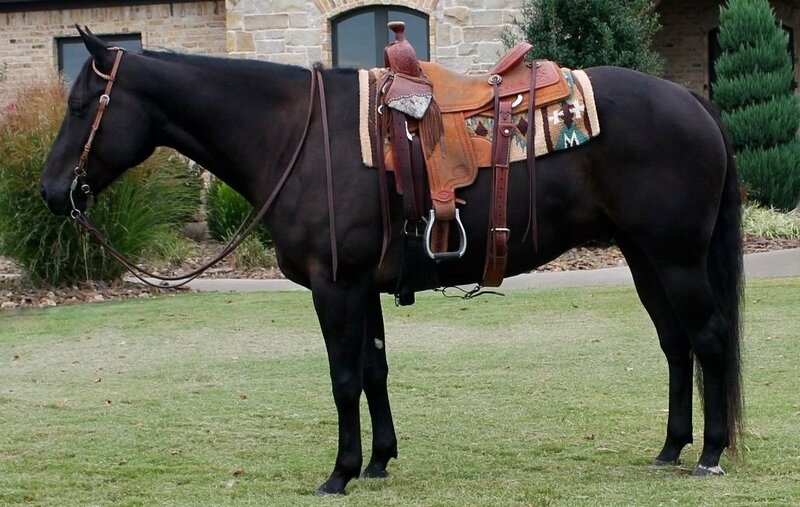 He has been locally shown in ranch pleasure class and novice hunter under saddle. Worked in Siloam Springs sale barn for a month, opened gates, moved cattle from pen to pen. Trail rode extensively. He crosses water, bridges, ties on trail. 90 days riding with pleasure trainer Scott Harrelson. 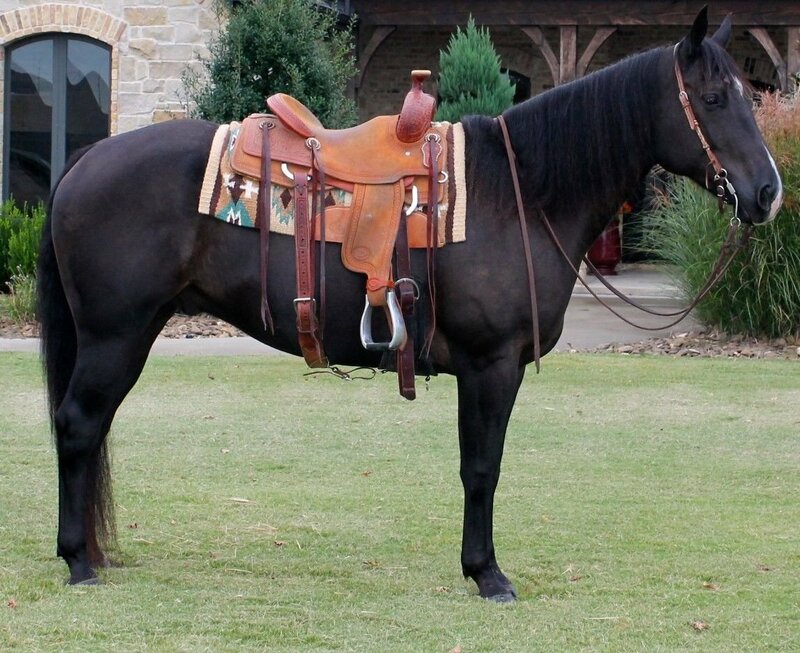 Nice gentle gelding. 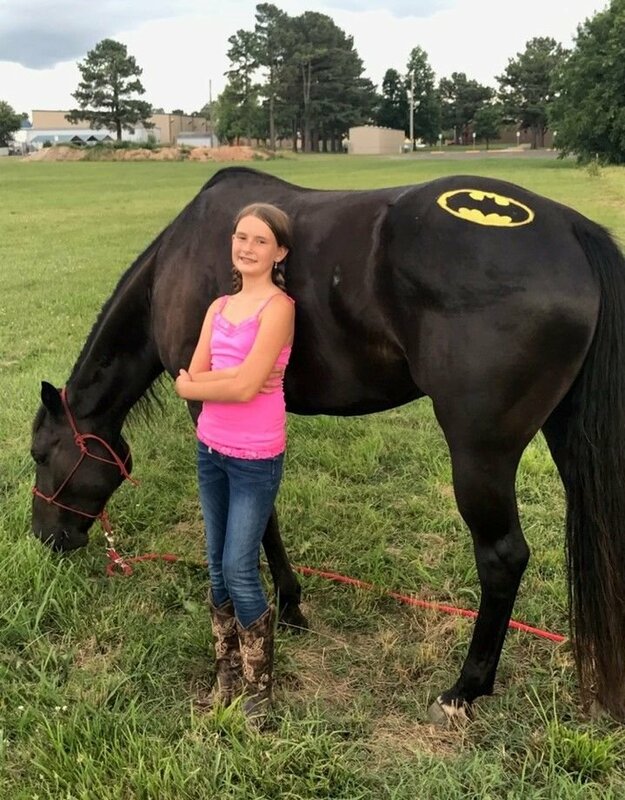 Barn name...BATMAN!